Save the Date to The Drunken Leprechaun Bangkok’s 1st Birthday Celebration! The Drunken Leprechaun Bangkok is proud to announce 1st year birthday anniversary. 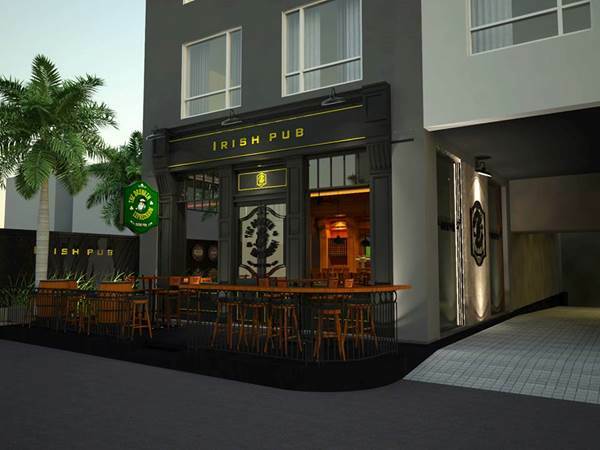 As the top ranking Irish Pubs in Bangkok, awarded from TripAdvisor, our restaurant has achieved and acquired the good satisfaction including pleasant comments from customers, which makes become well-known to public. It also commemorated the occasion with a number of promotions and events. The celebration will be starting from 6pm till midnight, Thursday, 14 July 2016. During that day, there will be free snacks & drinks providing, live entertainment and exclusive prize draw every hour. Of course, you can participate with our activities as well. In this case, we dare you to enroll the beer sculling competition with tons of fun and surprises.